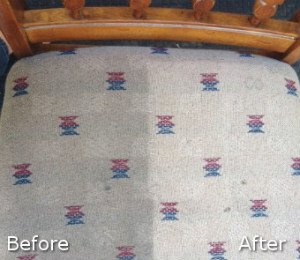 At Cleaners London we are proud to be called experts in providing the best upholstery cleaning service in London! We are many years in the cleaning industry and know how to sanitise all kinds of upholstery fabrics. All of the cleaners who work for us are qualified and supplied with the latest and most powerful machines. All the sofas at home were perfectly cleaned. My armchair is like new! Our steam cleaning procedures are very effective and remove dirt and soiling, stuck deep in the fabric. 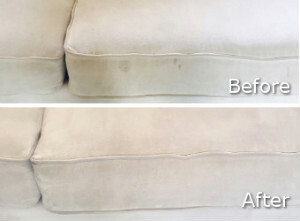 If you let us take care of your upholstery, it will look as good as in the day you bought it. Call us whenever you need professional upholstery cleaning, done in or near London and we will implement it. Our staff work with the help of advanced machines, eco-friendly preparations and stain removers. They apply suitable cleaning on every upholstered item paying attention to its fabric and condition. If your sofas or armchairs had started to look darker, have stains and need professional cleaning, you can count on our employees to do it. The results of their work will be even better than you expect and you will enjoy your refreshed soft furnishings. 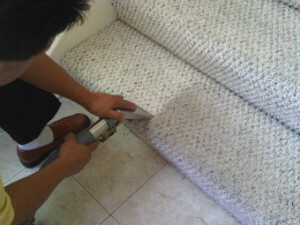 We offer excellent upholstery cleaning in London and in the nearby areas.